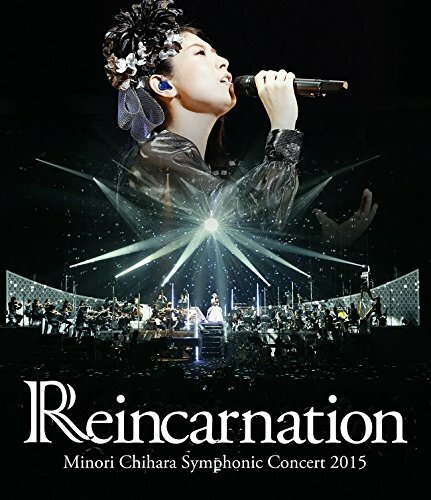 [BD][自抓][EAC]Symphonic Concert 2015 Reincarnation Live Blu-ray 特典CD - 実里酱の影音分享区 - 茅原実里 Fans Club - Powered by Discuz! 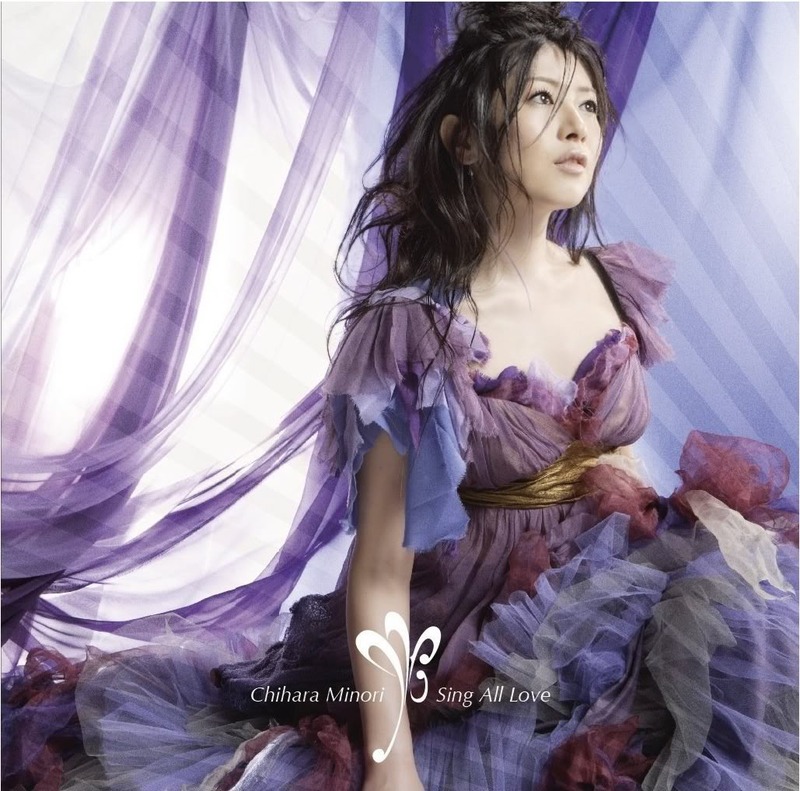 Please don’t re-upload, re-share this CD without my permission. GMT+8, 2019-4-20 13:16, Processed in 0.034147 second(s), 7 queries.